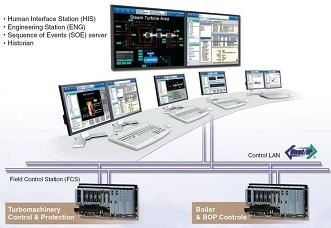 Public announcement of Yokogawa’s products | Yokogawa United Kingdom Ltd. Announcements to use products safely. 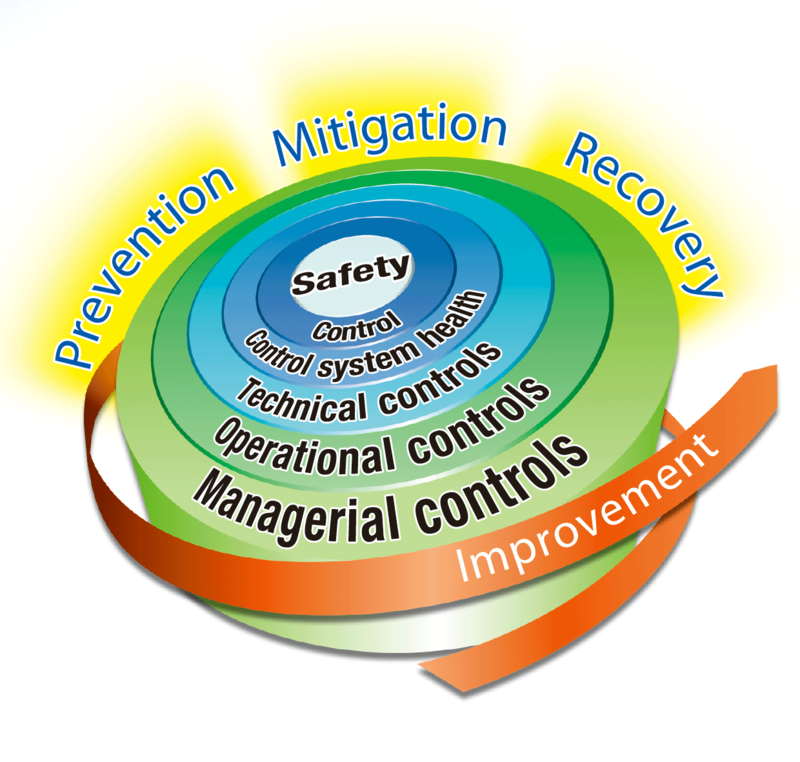 Vulnerability information of Yokogawa products.